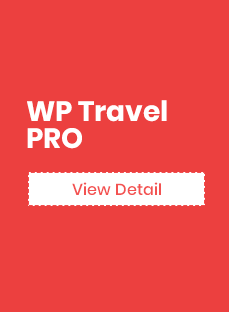 As one of the most innovative plugin for travel and tour websites, we understand the need of programmers and entrepreneurs to access the functionality and features of WP Travel plugin prior to installing it. As such we created such a facility.  By creating a username you will be able to go into our a testing dashboard, configure the plugin and its add-ons features and test them on our demo websites. Such a facility, we expect, will help you in making an educated decision. Provide your email in the email field below, check the ‘I’m not a robot’ checkbox and click on the “Create a Demo’ button. After clicking on the link you will be taken to the dashboard for testing the plugin. 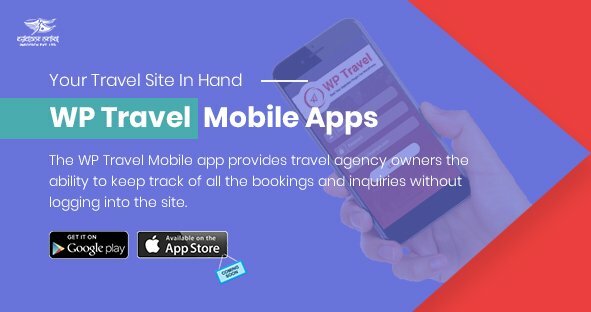 You can create booking, create itinerary and try the functionalities of all the plugins from within the dashboard. Once you log-out, please NOTE all your dashboard testing data will be deleted. We do so to keep our testing atmosphere clean and ready-to-use for others to test. If you have any questions regarding this feature, please try questions in our Forum and we will be more than glad to help you. If you don’t find solutions, than please head out to our contact page and send us your inquiry.